[Fire Newspaper] 불을 뿜고 물을 쏟는 신문지를 만나보십시오. 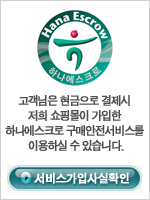 Contact neouto3@naver.com for more information. Copyright ⓒ 2006 All rights reserved.